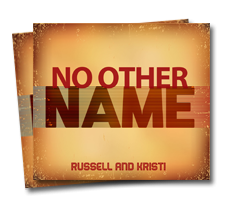 Russell and Kristi unleash their sixth studio album, No Other Name, today – April 30th 2013! 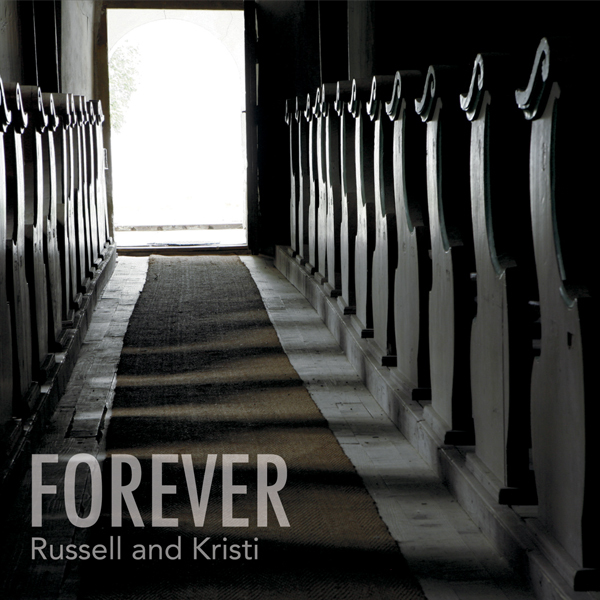 For their sixth studio album, Russell and Kristi have invested more of themselves into this project than any one preceding – and it shows. Described as “the best album yet,” No Other Name has a feel of definite worship and awe of our Creator. Each song in the collection was carefully crafted or selected around the central theme of worship for the creator God of the universe. From beginning to end, the album examines our purpose for living – to worship God – and the many facets of God and his unending love. This highly anticipated album was sparked by the popularity of the previously recorded song ‘No Other Name’. 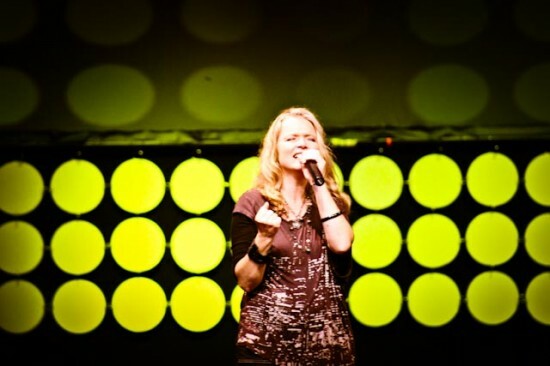 A last minute addition to the 2009 release, ‘Heart Revolution’, ‘No Other Name’ quickly became a favorite at every event where Russell and Kristi led worship. 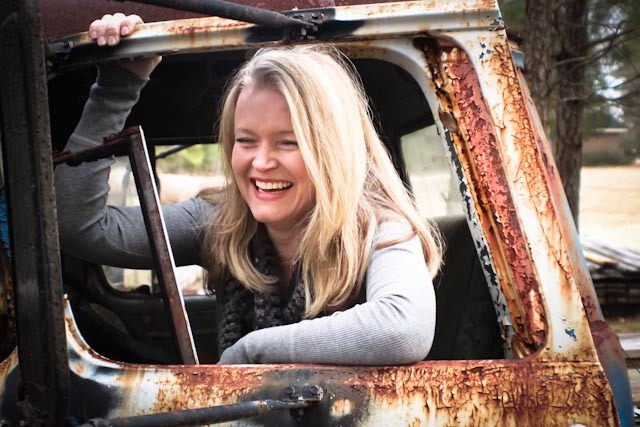 The entire project was recorded in the couple’s home studio, warmly nicknamed “The Swamp,” and was produced and engineered by Russell.The duo enlisted the support of their band – Mark Stanley (guitars), Doug Sturgill (bass) and James Poindexter (drums). 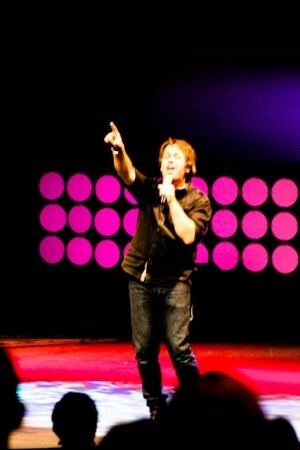 Russell and Kristi continue to travel sharing their music and the Hope of Christ as they lead people in worship. Their goal is to encourage the Church (God’s vehicle for redemption through Jesus Christ) and to make Him known. They have shared the stage with dozens of today’s top Christian artists and they share the conviction that God has put them together to share Christ with others through music. Russell and Kristi have also recently founded Adore Marriage, a non-profit organization to strengthen and encourage marriages and families. Get to know them for yourself and you will see that they are a match made in heaven, through their music, their marriage and their ministry.